​The Middle Susquehanna RIVERKEEPER®will focus her efforts on two of the six sub-basins: The Middle Susquehanna Sub-basin and the West Branch Susquehanna Sub-basin. 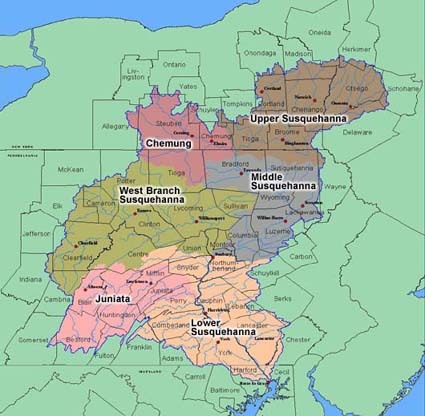 Additionally, The Middle Susquehanna RIVERKEEPER®region includes the Shamokin Creek Watershed. ​The Middle Susquehanna Sub-basin with a population of over 700,000, this 3,771-square mile sub-basin includes the cities of Scranton, Wilkes-Barre, Carbondale, and Sunbury. ​Used with permission. 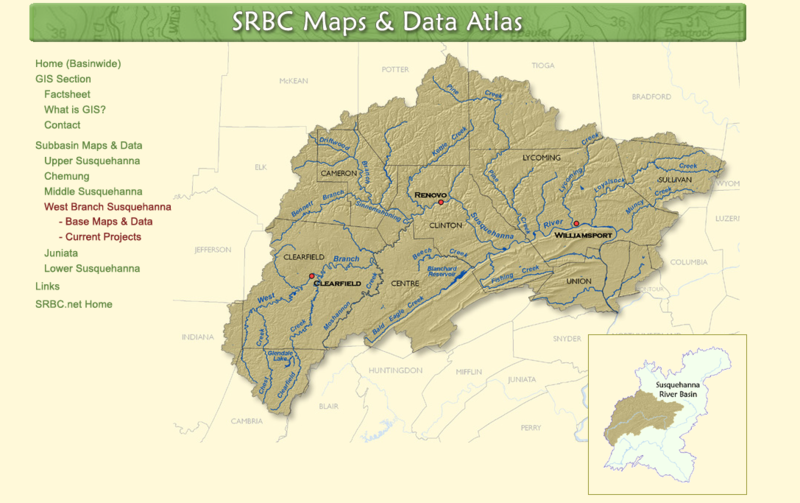 Susquehanna River Basin Commission.